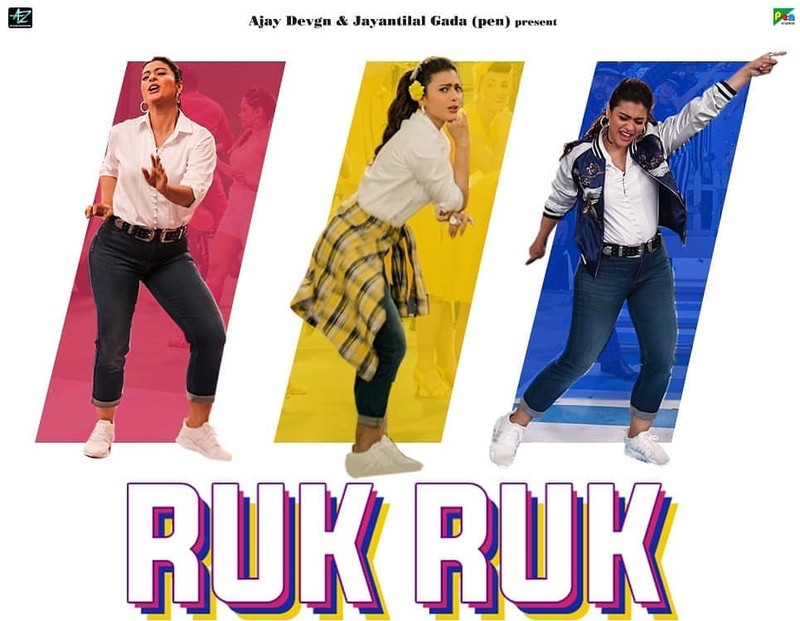 Helicopter Eela is set for release and one of the highlights of the film is Kajol bringing on the moves with ‘Ruk Ruk Ruk’. Considering the fact that in her last few films she has primarily been seen swaying to the melodies in chiffon sarees, one can’t even recollect when was the last time she danced like this to synchronised beats. “I guess that was way back in Fanaa, I think ussme ek-do gaane aise they,” she reminds me with a smile. So how did she react when something like his came her way? Eventually though, it all went well. Well, it is indeed an accomplishment if one looks at the final results. Now that the Pradeep Sarkar directed film is arriving this Friday, one looks forward to the results on the big screen. 16 queries in 0.343 seconds.